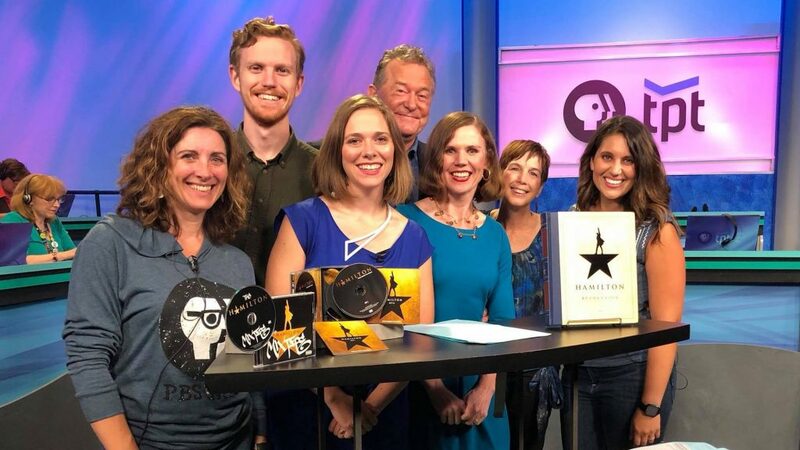 At Twin Cities PBS, we share a common mission: We harness the power of public media to engage Minnesota communities. Together, we create interactive stories and experiences, innovative programming for curious minds of all ages, and dynamic events that rally Minnesotans together. 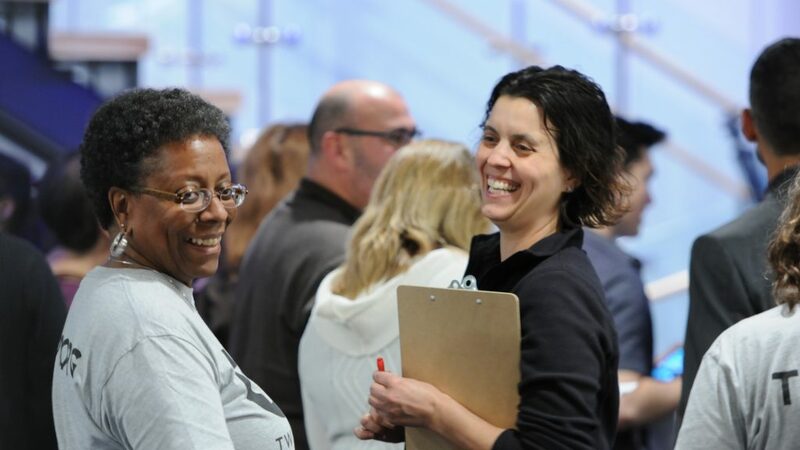 Find out why TPT is a great place to work. Our employees deserve great benefits. Consider joining the TPT team!